The winter here in lahore is in full swing. Not much perennials you will see in bloom but here are some of the flowers which i am seeing almost daily. These are actually the flowers of Cassia glauca and Crinum amabile. 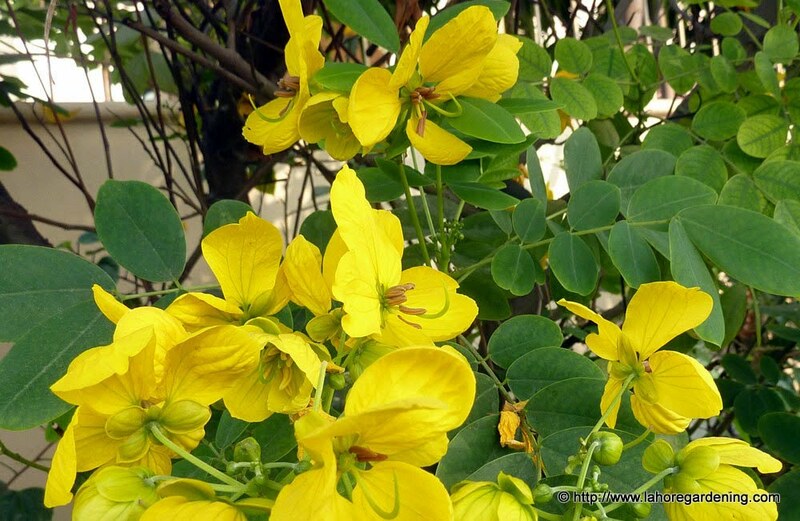 The first one is Scrambled Egg Bush with botanic name Cassia glauca. This shrub is almost everywhere in lahore right now. It is also abundant in other subtropical climates. There are many other beautiful cassia shrubs including cassia javanica having pink flowers. Cassias have distinct leaves and some are wild in the warm climates. Here goes cassia glauca. The macro is very beautiful. The pollen color contrast with the yellow petal is eye catching. 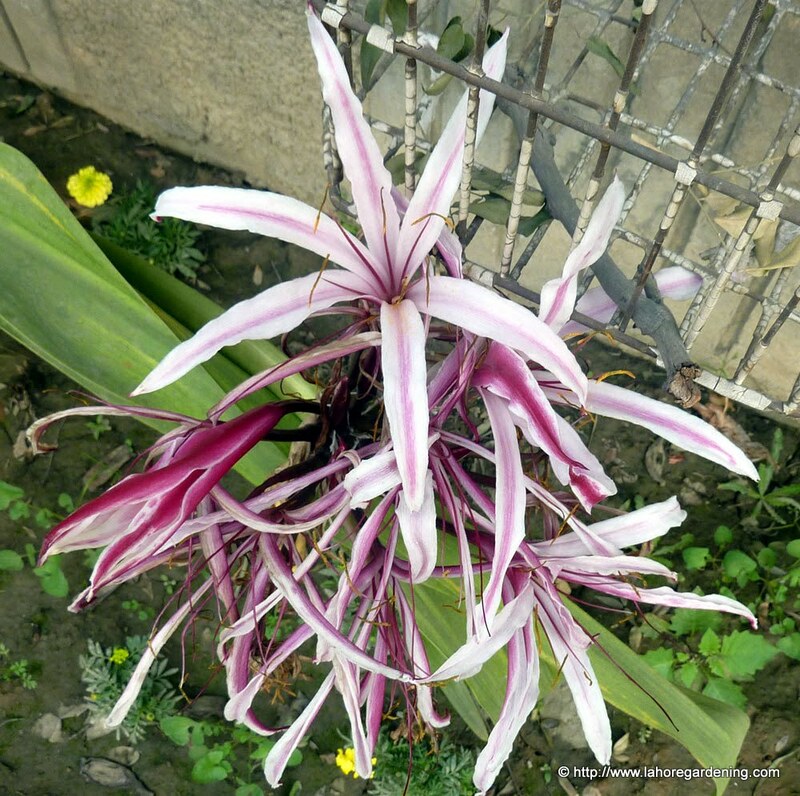 There are not many crinum blooming right into December but this giant spider lily (Crinum amabile) is still blooming in start of December. A true giant with beautiful flowers. The scent is spicy and fills the air with aroma. Needs a large space to develop. This post is included in Macro monday by Lisa’s Chaos. 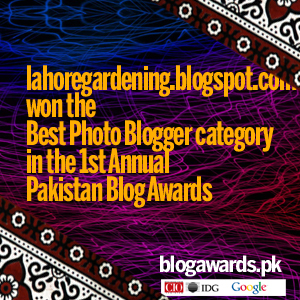 Do visit her blog for more macro posts. 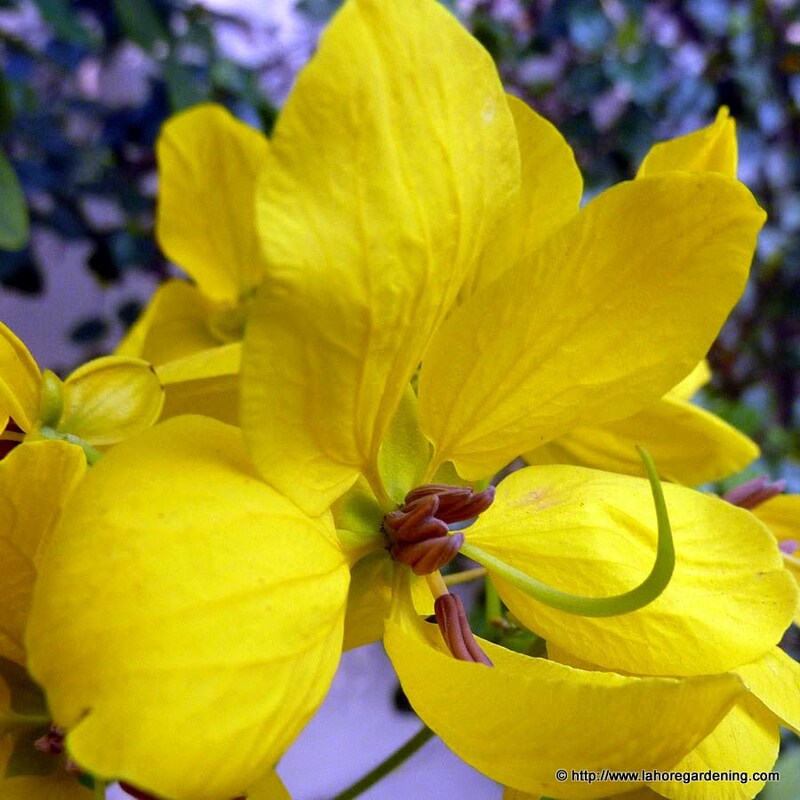 I have posted this post in the mellow yellow monday as well so do visit Mellow Yellow Monday for more yellow flowers. very pretty flowers, loved them 🙂 Visiting late for MYM, hope that you can return the favor too.